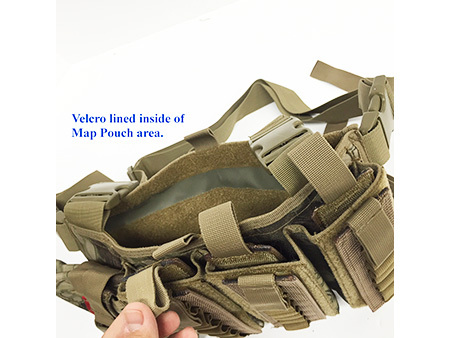 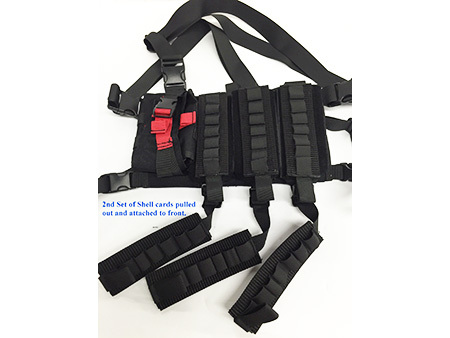 - Nylon Shell Holder cards hold 7 shells each and are Velcro backed, plus tethered to Vest. 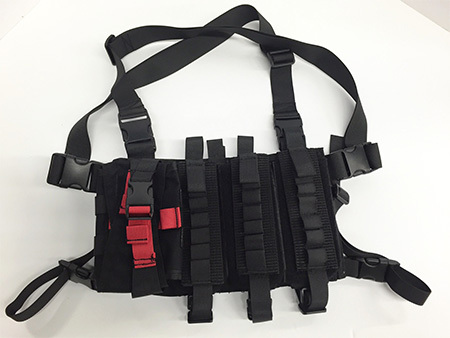 Easy pull our design. 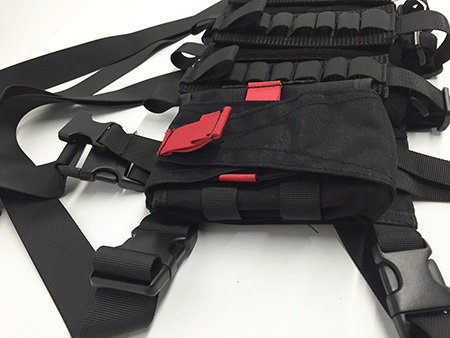 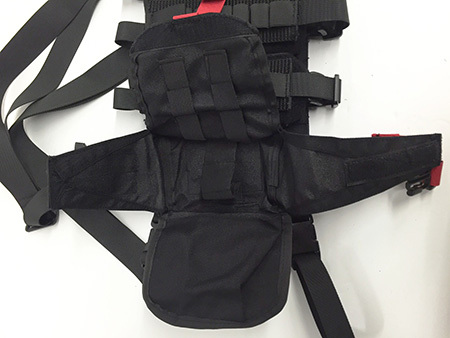 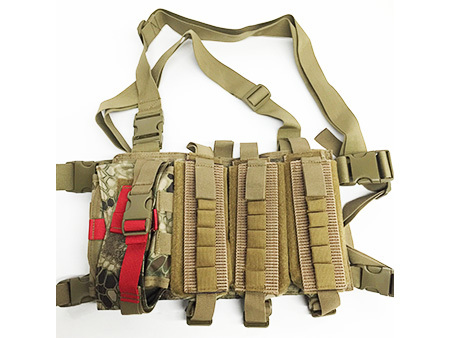 - Upgrade to our Padded 2 inch Wide H-Harness for Premium Comfort.